Mr Bru Cru: RIP Robin Williams. Depression is a terrible thing. Don't let it take someone you love away. 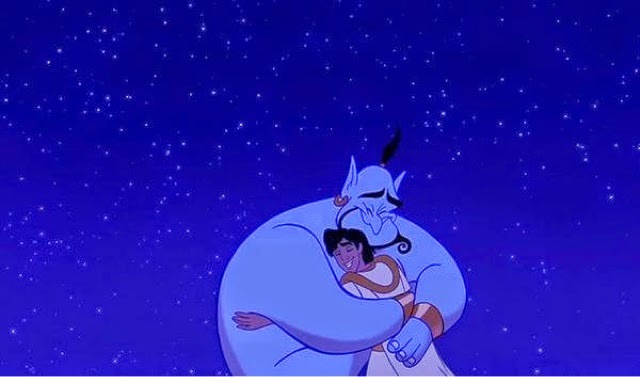 It's obvious none of us knew Robin Williams personally, but we grow so attached to certain characters in movies and television that we feel as if we knew them. Thank you for the many laughs as I was growing up and thank you for making millions of other people laugh as well. I wish laughter could've kept you with us even longer. "I'm history! No, I'm mythology! Nah, I don't care what I am; I'm free." Rest in Paradise Robin Williams.